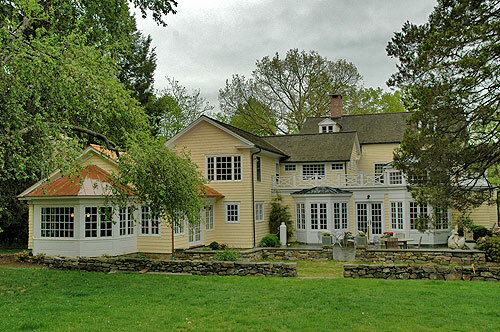 The lineage of this Connecticut home can be traced to the 17th century. 4. New Family Room with Stone Fireplace.